The game has been developed using a new engine called Northlight, which uses DirectX 12’s new capabilities. As such, DirectX 12 is a requirement to play the game on PC, which makes it only compatible with Windows 10; gamers still using Windows 7 will not be able to run the title. 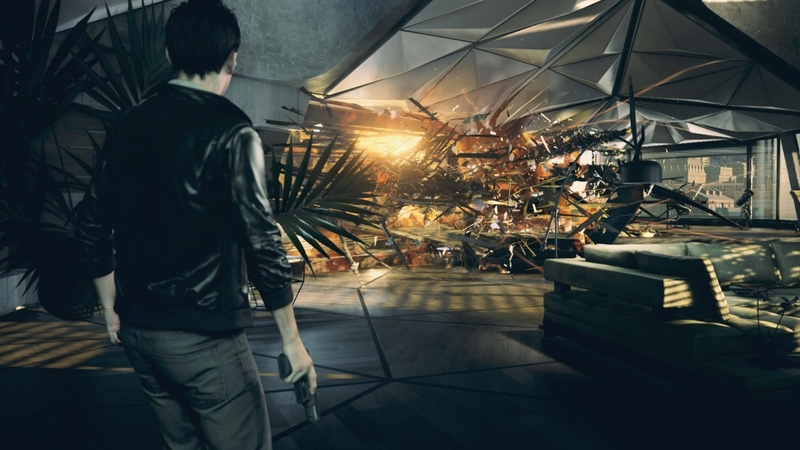 Remedy has revealed the system requirements for Quantum Break, and it’s going to take a fairly beefy system to run the game at its maximum settings. OS Windows 10 64-bit. Requires DirectX 12 support. Quantum Break is a single-player game, so you’ll be able to share saves between the Xbox One and Windows 10 versions, but there is no cross-play support.